Do you find yourself frustrated with your child(ren)? Do you find it confusing that every book you read tells you something different? Do you feel like you & your partner are on different pages when it comes to discipline? If you answered YES to any of these questions, you are not alone! 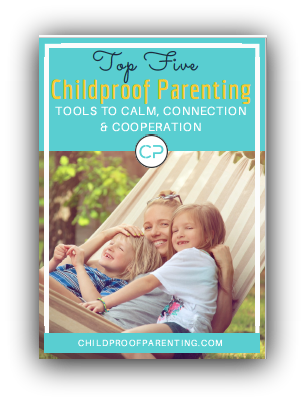 I can help you to move through these common parenting struggles and become the parent you want to be. I offer individualized support to address your family's unique challenges by giving you the tools to feel greater confidence in how you parent, provide insight to what drives both your's and your child's behaviors and skills to resolve challenges with both kindness and firmness. ARE YOU READY FOR THINGS TO CHANGE IN YOUR FAMILY... let's talk! I provide comprehensive options to corporate clients. I invite you to get in touch with me to discuss your interest in what I have to offer your business and employees. I work closely with corporate clients to develop workshops that meet the needs of your employees. I'm contacting you because... * I'm interested in private coaching I would like to talk to you about speaking to my school/organization I'm thinking about buying your course, but I have a question I just have a general question I want to give you a testimonial!